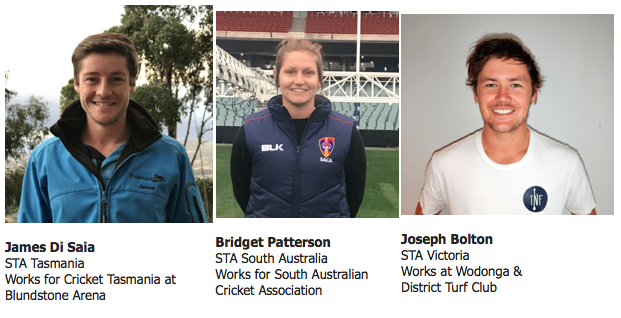 Saturday 24th June will see six Sports Turf Graduates from all over Australia make their way to Brisbane, full of enthusiam, nerves and excitement ready to compete for the title of Australian Sports Turf Graduate of the Year. 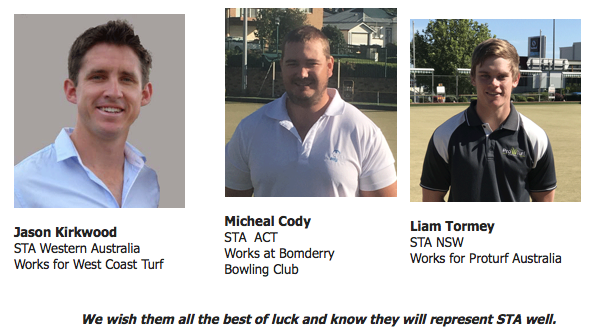 At the end of the day all graduates will then head up to Twin Waters for a busy week at the Australian Turfgrass Conference. The winner will be announced at the President’s Dinner on Monday night. 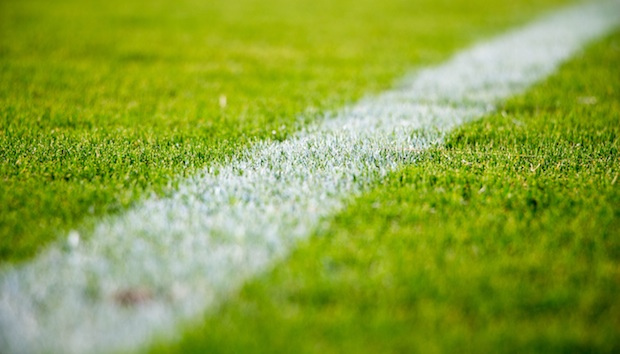 The winner of the award will not only recieve the title but thanks to Toro Australia they will spend time in the United States at the Toro USA Sportsfield and Grounds Forum as well as visiting sporting venues. A great opportunity.